Modernisers in the Labour Party have been dealt a heavy blow. Our candidate Liz Kendall did us proud but the result shows the challenge we face to win over our fellow party members if we want to be able to put our case directly to the British public. Labour party conference is a serious place to discuss politics, policy and important party matters. This year’s conference has special meaning. It is the first time the Labour tribe has gathered since the hurtful defeat in May where the British public decided 11.3 million to 9.3 million that they would rather Cameron continue in office than give Labour a chance. It is also the first time a critical mass of modernisers have been in one place since the 12 September. Last night was the first official night of the event. My night ended, as it does most years, in a disco with many of my nearest and dearest. 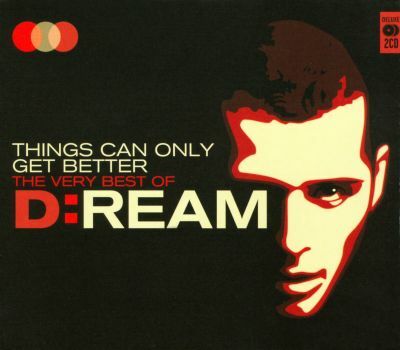 Like every year I can remember it concluded with D:REAM’s Things Can Only Get Better made infamous in Labour circles from its role in the 1997 general election. For the first time I neither sung not danced. I simply stood. Almost in morning for the way the party has cast off its election winning ways. But it is not just that we need to update our tune. As John Woodcock said at last night’s Progress rally: ‘Trying to play Things Can Only Get Better to a millennium hip hop beat just will not cut it anymore.’ The modernisers need a whole new tune to sing and dance to. One that others not from our tradition want to join in with. As I write in this month’s Progress magazine: ‘Tony Blair and Gordon Brown – both heroes to many in the party – cannot save us now.’ It is for a new generation to write new chapter of Labour’s modernising politics, largely because it’s the only way – in my deeply held opinion – we win the trust of the public and get to put Labour values into action. To all modernisers out there: no more looking back. So I for one will not be dancing to D:REAM’s anthem anymore. Not least because – let’s face it – it will get worse before it gets better.